How's your day, Oppo?/What's Oppo drinking today? 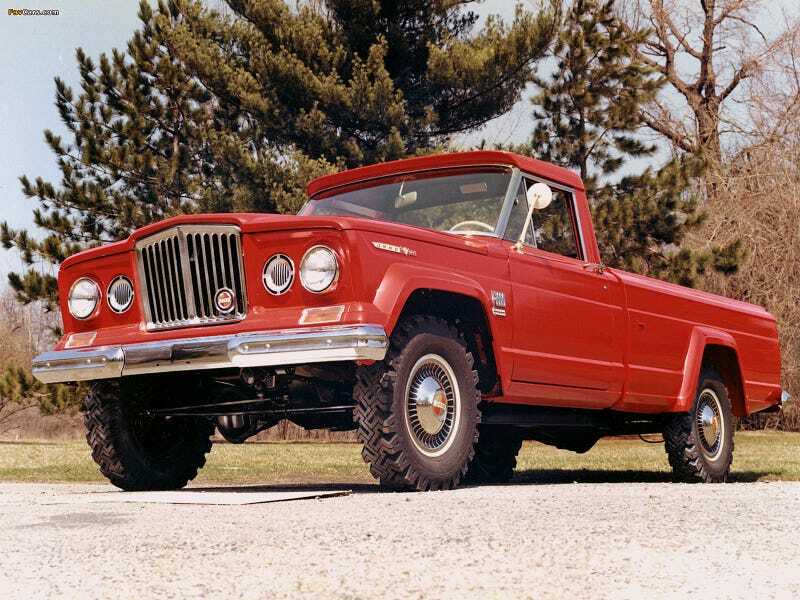 Jeep Gladiator unrelated to post, but still awesome. I’m having a pretty good day so far. Discovered that we’ll only owe $310 in taxes, which is awesome. We had a $5000 windfall last summer and I thought we’d end up owing a LOT more. Right now I’m folding laundry while watching the Pro Bowl, and sipping some Johnnie Walker Green to help increase my tolerance of the Pro Bowl.